Can Russia survive Washington’s challenge in the wake of Turkey’s failed coup? A critical opinion about the Turkish-Russian relations amid the ongoing gelopolitical standoff. News services abroad ask me if President Erdogan of Turkey will, as a result of the coup attempt, realign Turkey with Russia. At this time, there is not enough information for me to answer. Speculation in advance of information is not my forte. 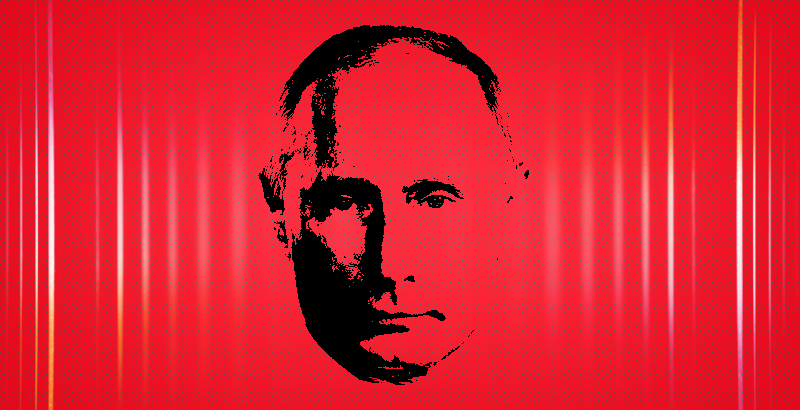 The real danger for Russia lies in Russia’s desire for Western acceptance.